Don’t have WhatsApp numbers for potential customers? Use our numbers filter and finder to extract million numbers from all over the world. 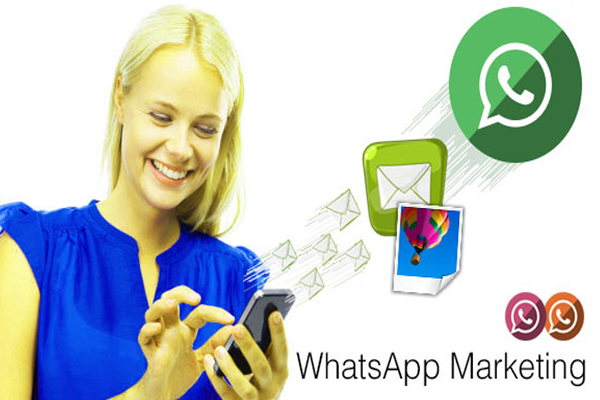 WhatsApp marketing is a good tool to promote your new products or discount offers. You can send detail information about a product to individuals or targeted groups. You can share digital pictures of a product or video.